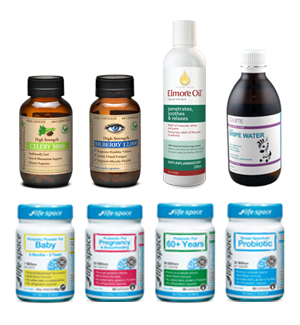 Evolution Health is a growing Australian company in the exciting health and wellbeing sector. We are expanding our business both domestically and internationally and we are always looking for energetic and passionate people to join our team. We believe in a balanced lifestyle and if you do too we would love to hear from you. Brand Management in the Natural Supplement or Complementary Medicine environment, then please send through your resume to careers@evolutionhealth.com.au and we would love to talk to you regarding future opportunities. Established in 2006, Evolution Health is a brand owner, manufacturer and supplier of a range of nutritional health supplements and products.